What is a sigma electron pair. What are sigma, pi, coordinate and banana bonds? In chemistry, pi bonds (π bonds) are covalent chemical bonds where two lobes of one involved electron orbital overlap two lobes of the other involved electron orbital. Only one of the orbital's nodal planes passes through both of the involved nuclei. The Greek letter π in their name refers to p orbitals, since the orbital symmetry of the pi bond is the same as that of the p orbital when seen down the bond axis. P orbitals usually engage in this sort of bonding. D orbitals are also assumed to engage in pi bonding but this is not necessarily the case in reality, although the concept of bonding d orbitals still accounts well for hypervalence. Pi bonds are usually weaker than sigma bonds because their (negatively charged) electron density is farther from the positive charge of the atomic nucleus, which requires more energy. From the perspective of quantum mechanics, this bond's weakness is explained by significantly less overlap between the component p-orbitals due to their parallel orientation. Although the pi bond by itself is weaker than a sigma bond, pi bonds are often components of multiple bonds, together with sigma bonds. The combination of pi and sigma bond is stronger than either bond by itself. The enhanced strength of a multiple bond vs. a single (sigma bond) is indicated in many ways, but most obviously by a contraction in bond lengths. For example in organic chemistry, carbon-carbon bond lengths are ethane (154 pm), ethylene (133 pm) and acetylene (120 pm). In addition to one sigma bond, a pair of atoms connected via double bond and triple bonds have one or two pi bonds, respectively. Pi bonds result from overlap of atomic orbitals that with two areas of overlap. Pi-bonds are more diffuse bonds than the sigma bonds. Electrons in pi bonds are sometimes referred to as pi electrons. Molecular fragments joined by a pi bond cannot rotate about that bond without breaking the pi bond, because rotation involves destroying the parallel orientation of the constituent p orbitals. The styx number was introduced to aid in electron counting where s = count of 3-center B-H-B bonds; t = count of 3-center B-B-B bonds; y = count of 2-center B-B bonds and x = count of BH2 groups..
(1) In question 5c of ICSE 2019 Maths paper I wrote the name of the figure (in the graph question on reflection) as 'Concave Heptagon'. Kindly let me know if this answer is correct. I am asking you this query because most internet solutions are stating the answer as Arrow while I am convinced from text books that this is not actually the shape of an arrow if we go by geometrical definition in text books. Please help me with an answer. (2) In question 7c of ICSE 2019 Maths paper, in the matrix sum, I made a calculation mistake and thus out of 4 elements of the 2X2 matrix, 1 element is incorrect while other 3 elements are correct. 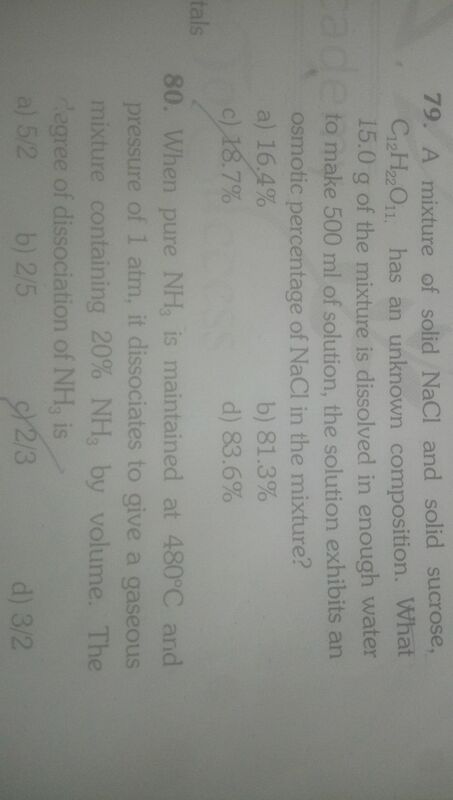 Assuming there are 3 marks for this question, can you please tell me whether 0.5 mark or 1 mark or anything more would be deducted? Kindly help me with a response.